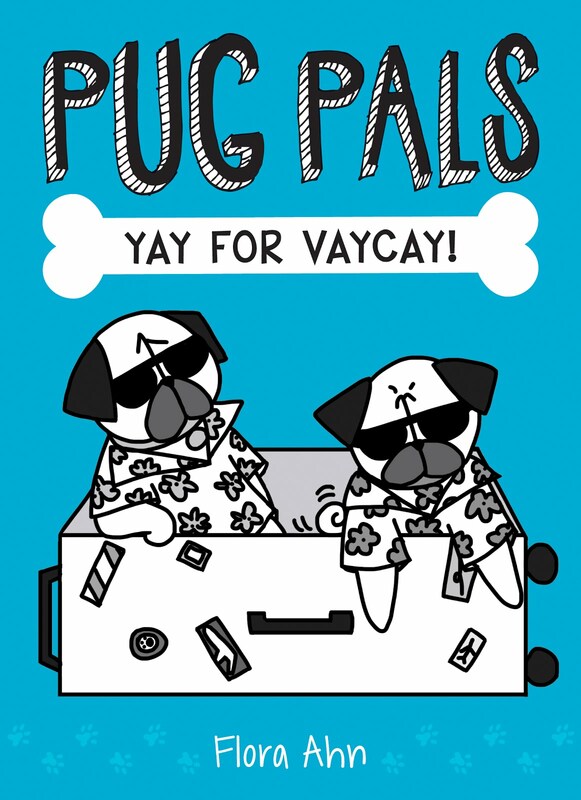 Bah Humpug: Pugs Want To Go To There! Pugs Want To Go To There! 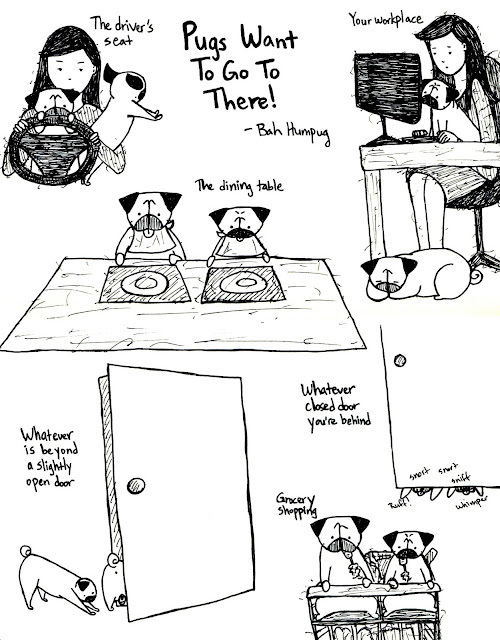 Essentially, pugs want to be wherever you are, or wherever there might be food. Here are a few places that I'm sure most pugs wish they could go to. My pug refuses to go to the driver's seat. 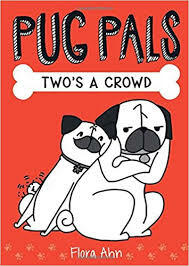 Let's Get Ready To Pug Ruuumbbble!